When Flavor Crystals were invited to play psych fests in Australia earlier this year, the mpls ltd crew couldn’t resist the opportunity to tag along. Along our travels, we came across so many fantastic bands we doubt that we ever would have heard had we not taken the plunge down under. 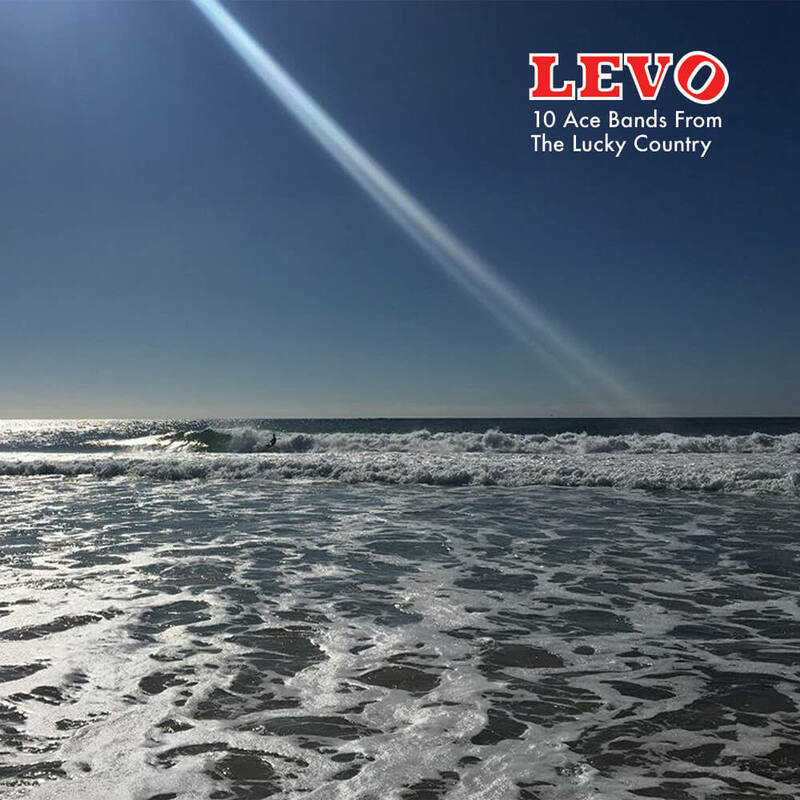 “Levo” celebrates ten of the many brilliant musical artists we discovered that almost destroyed our extremely overstuffed record bags on our return home. There are going to be launch parties in Australia which will be announced soon. Hold off on preordering Levo and pick up your copy of Levo there. We bring the sounds of Minneapolis to the world while bringing the sounds of the world to Minneapolis - and everywhere in between.